Course Website: Official Website - Visit Paa-Ko Ridge Golf Club's official website by clicking on the link provided. 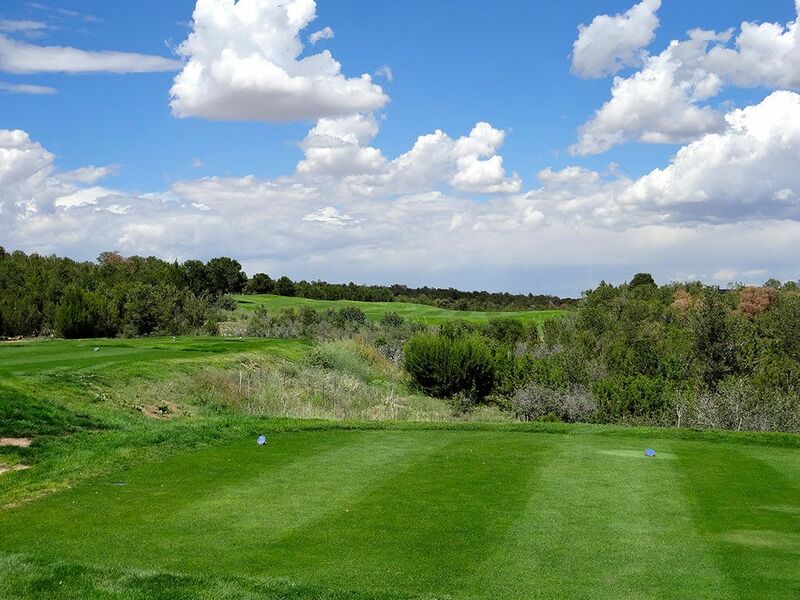 Accolades: Ranked 1st in New Mexico on Golf Course Gurus' Best in State list. What to Expect: When a course claims to have 18 signature holes I instantly roll my eyes at the overused marketing ploy. Thankfully you won't find Paa-Ko Ridge employing this strategy, but it is because they have 27 signature hole candidates and not just 18. 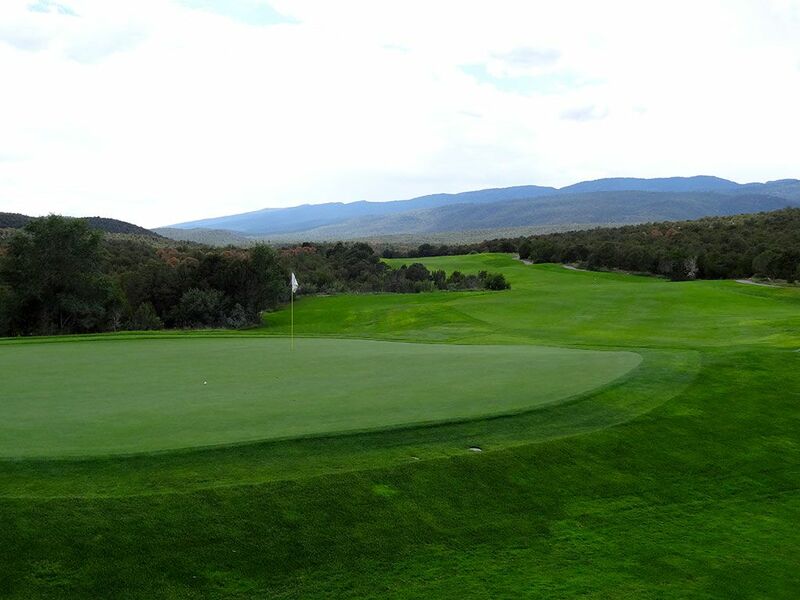 Originally opened in 2000, Paa-Ko Ridge started with 18 Ken Dye designed holes before adding an additional nine holes in 2005. 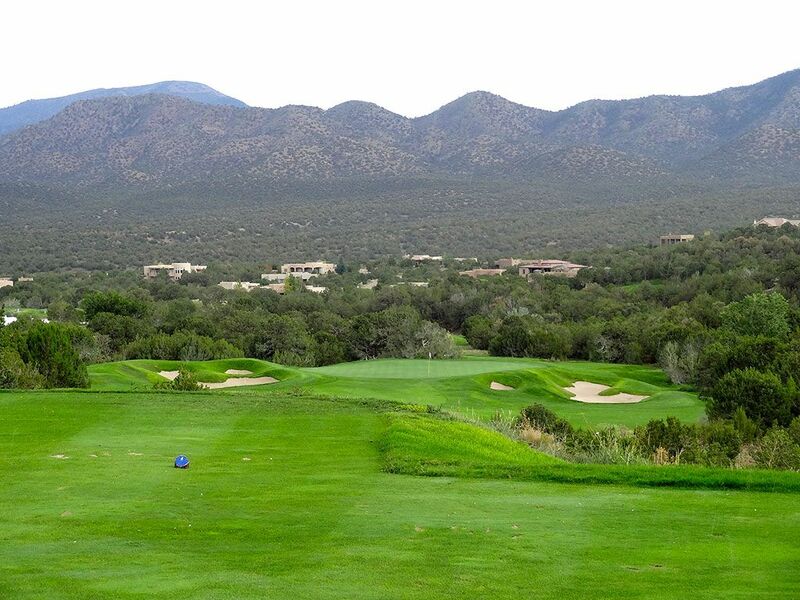 Located in the Sandia Mountains with elevations as high as 7000 feet, the course features dramatic holes with expansive vistas that bring extra excitement and eye candy to every shot. 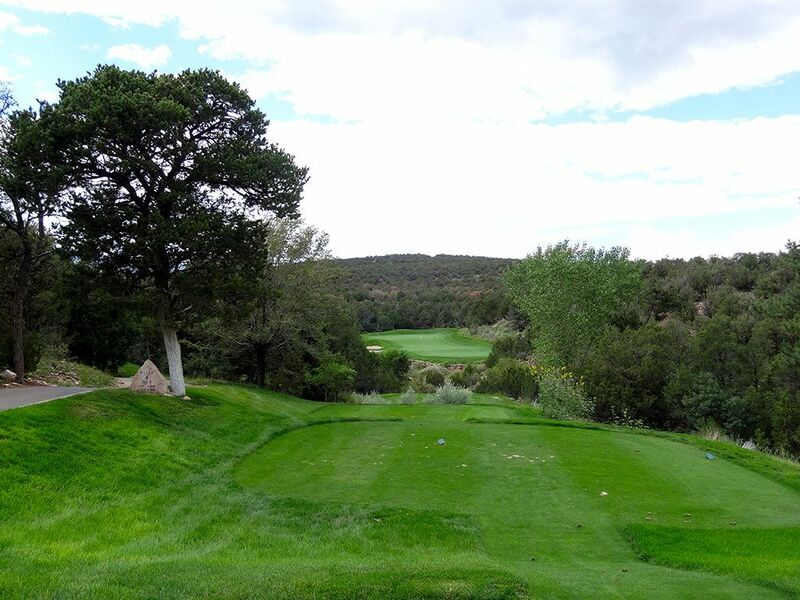 Slow growing pinon, juniper, and ponderosa trees cover the surrounding hilltops and frame the fairways to help give separation and privacy hole to hole. The conditioning of the bluegrass fairways and bentgrass greens is absolutely top notch and meets or exceeds the expectations one would have at an upper end Top 100 public facility. 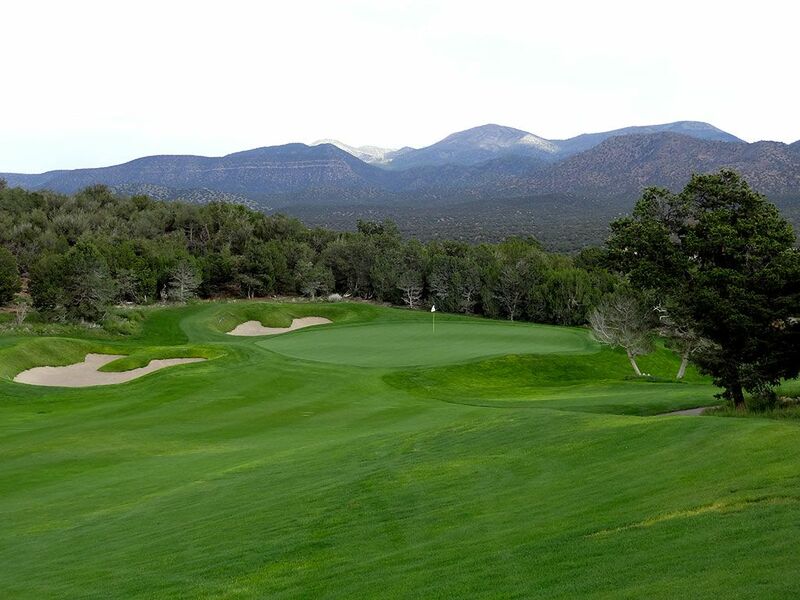 With the thin mountain air the biggest challenge isn't the length of the course, it is hitting the fairways. 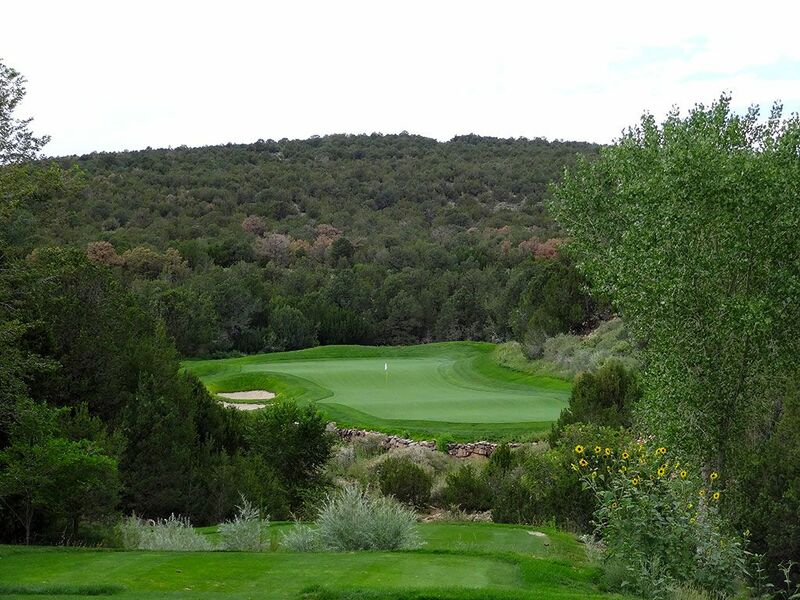 There is little forgiveness for tee shots that go astray as the natural high desert terrain provides minimal relief for your score. Bunkers are abundant and greens are generous which will reward the player with a solid short game. All in all, Paa-Ko Ridge is spectacular. 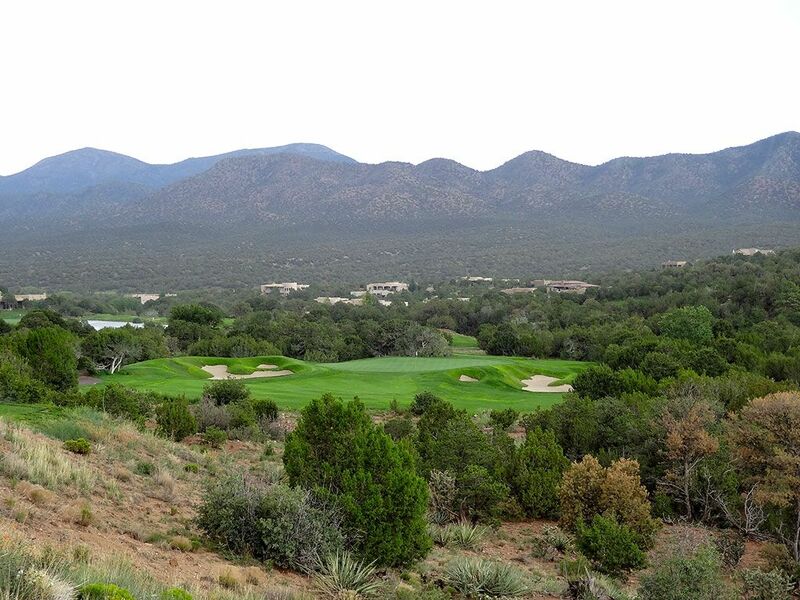 It stands as one of my favorite public courses and the finest track in the Land of Enchantment. Signature Hole: 8th Hole – 265 Yard Par 3 – Signature holes should, above any else, be memorable. 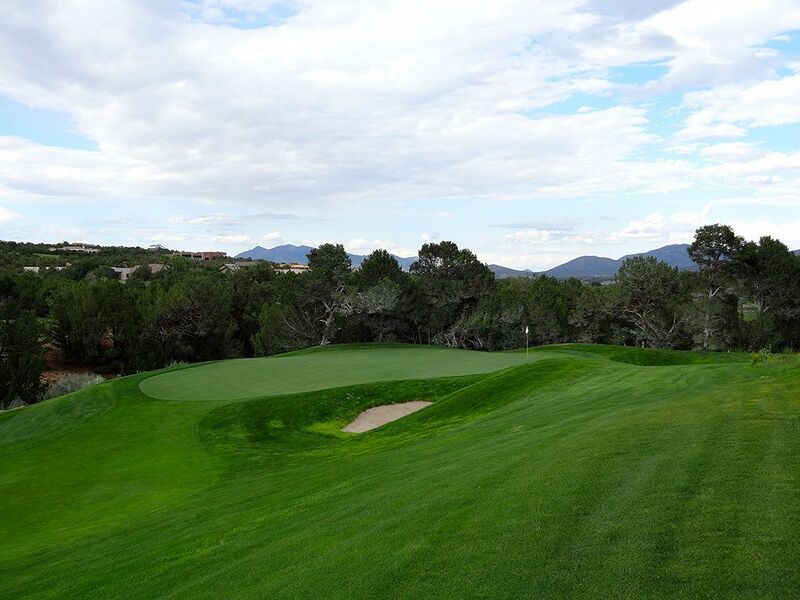 Whether it is due to the challenge, the aesthetics, or the history, signature holes are often the first topic of conversation about a golf course. At Paa-Ko Ridge, the 8th hole often attractive aesthetics with the trees surrounding the green and mountain range providing the backdrop. 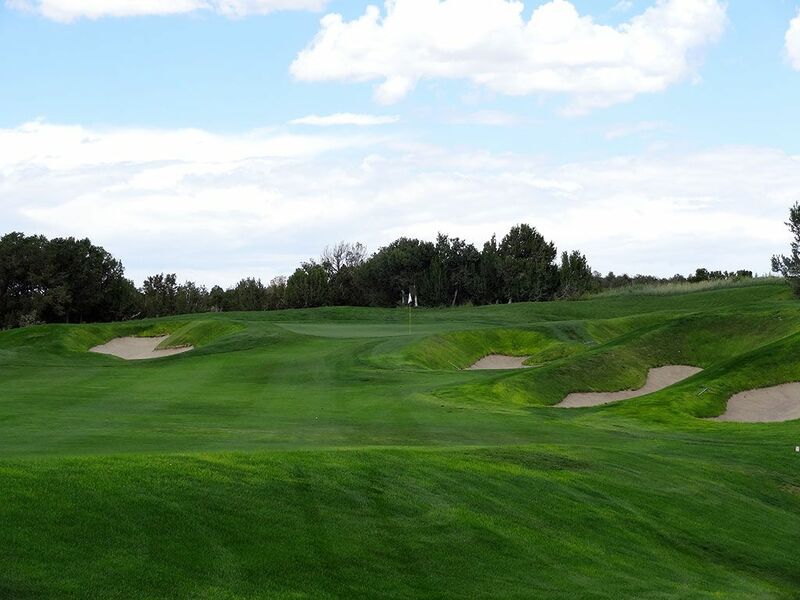 A stout 265 yards is what you'll face at this one-shotter that provides a generous opening in front of the green with mounded bunker complexes on either side of the putting surface. 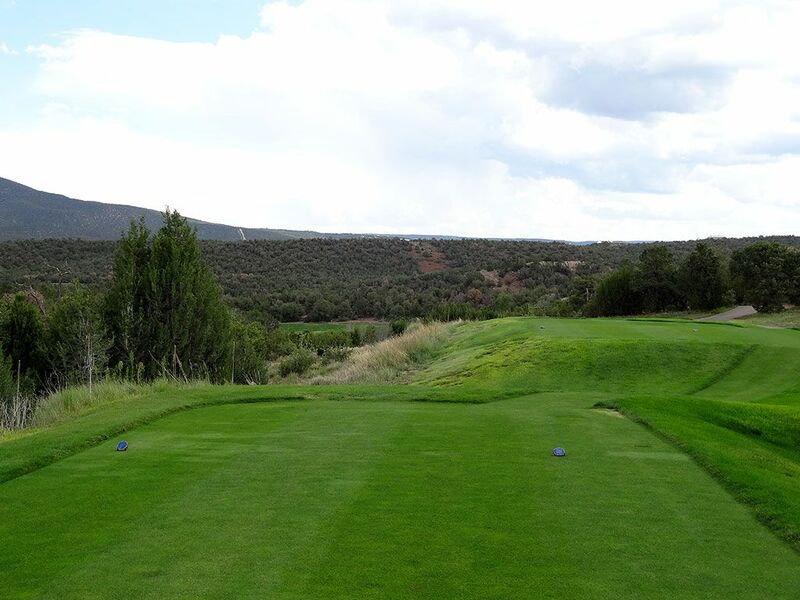 The high elevation and raised tee help the yardage play slightly less intimidating, but covering 265 yards in one shot is a long way no mater how you slice it up. Each of the par threes at Paa-Ko Ridge shine, but this one is sure to leave its mark on you for good or bad. 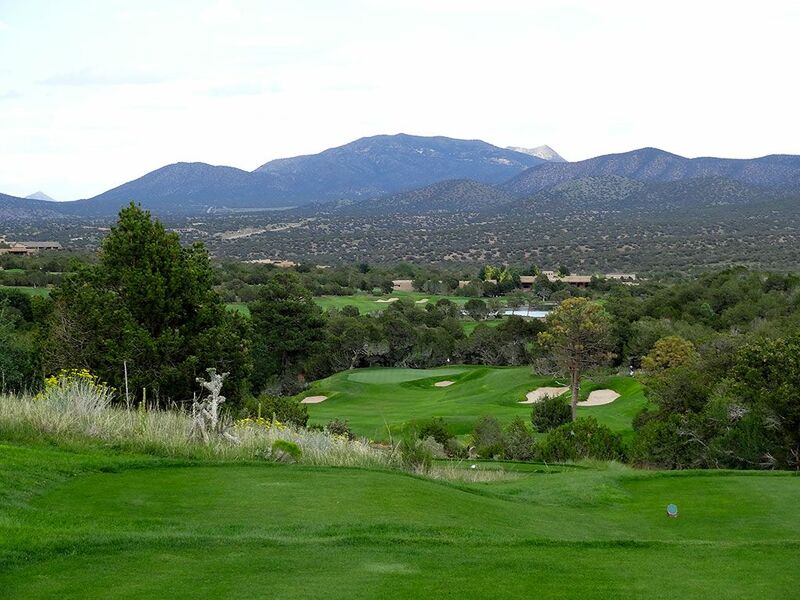 Best Par 3: 4th Hole – 183 Yards – The most interesting green on the course, and probably in all of New Mexico, is featured on the postcard 4th hole. Stretching out to nearly 100 yards long, the putting surface on this par three features a plethora of pin placement options that can change your distance by as many as six clubs. A rocky hill flanks the right side of the green while a pair of bunkers rest on the left. 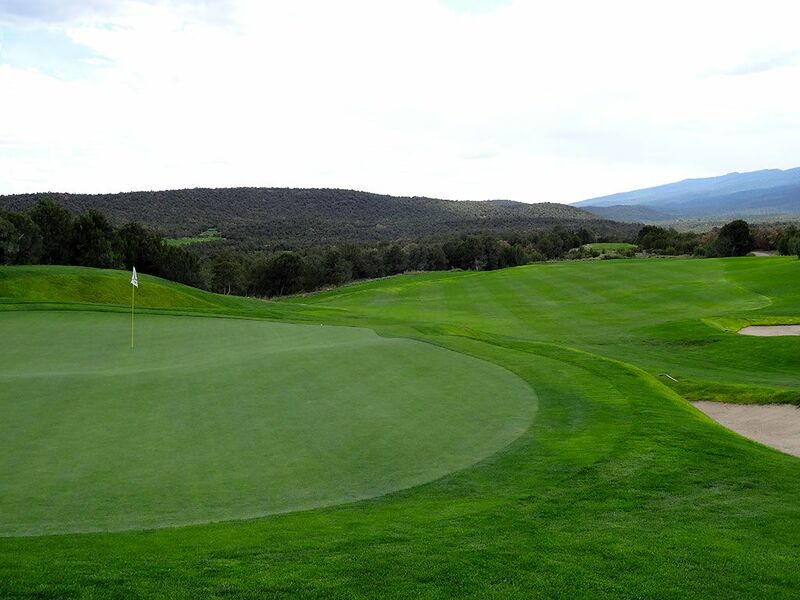 The three tiers of putting surface lend itself to the most often 3-putted hole on the property and one of the most entertaining greens to challenge. Best Par 4: 17th Hole – 419 Yards – The best view at Paa-Ko Ridge is offered from the tips on the 17th hole where a panoramic display of the course and surrounding mountains is at full tilt. A pair of aiming bunkers are offered straight away prior to the hole cutting left to a raised green that can be blind if taking too conservative of a route up the right side. The green features a small bunker short and right with a further removed bunker short and left. From the commanding views to the green wrapped in a nice amphitheater of trees, the 17th hole at Paa-Ko is one of the finest among an excellent grouping of holes. 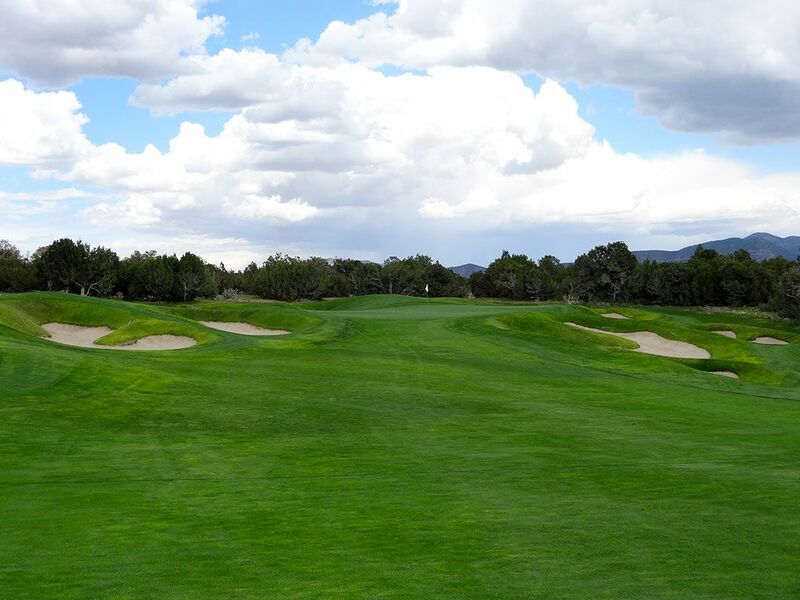 Best Par 5: 5th Hole – 562 Yards – This hole is more reachable then the yardage implies due to the undulations in the fairway that can generate extra distance combined with the downwind assistance that is common here. Little is offered visually from the tee as players are simply offered a view of a raised fairway and little clue to what lies ahead. 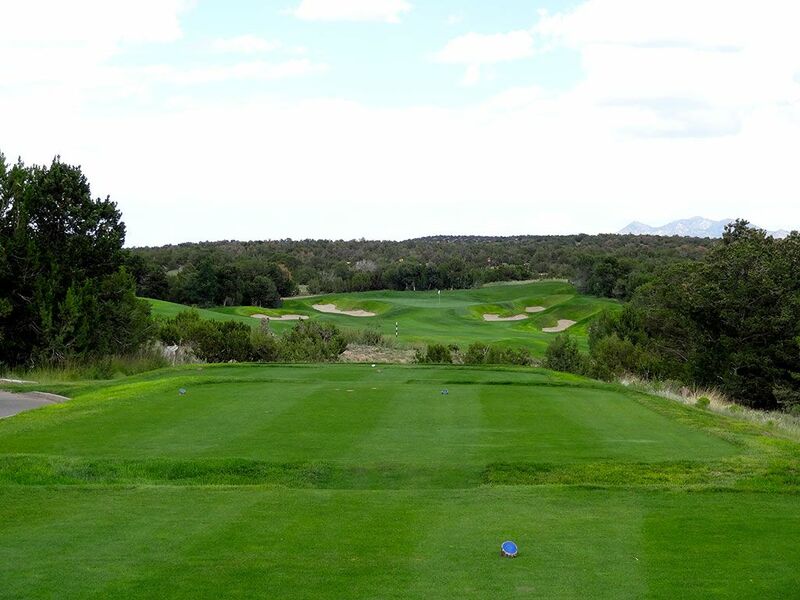 Upon cresting the wide fairway, players are presented with a visual a natural treed area encroaching in from the right and the fairway wrapping around this area uphill and to the right. The opportunity to reach this green under regulation is magnified by the player willing to hit their approach over this trouble area to a green framed by deep bunkers. A towering approach or a well shaped fade is what will be required if going for it in two, otherwise laying up to a 125 yard approach will keep you short of the bunkers but beyond the majoring of tree trouble on the right. Birdie Time: 6th Hole – 327 Yard Par 4 – The shortest par four on the course creates the best scoring opportunity of the day and a potential eagle putt. The plateau green features a generous area in front to chase balls up however the surrounding bunkers will gobble up any shots that waiver off line. Ample room is offered in the fairway to layup off the tee up to 125 yards from the green at which point the fairway narrows and bunkers encroach. 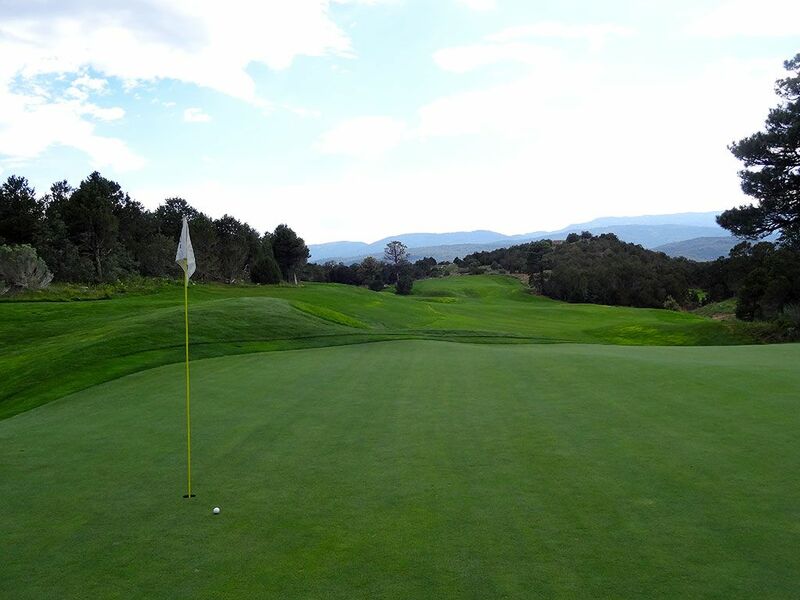 Whether you go for the green or decide to layup, this is a hole where you should be thinking birdie the whole way. Bogey Beware: 7th Hole – 496 Yard Par 4 – Whenever a par four is approaching 500 yards, bogey is going to be more of a probability than a possibility. The green isn't in view from the elevated tee as players see a ribbon of a fairway that doglegs left out of sight. Thick, largely unplayable, natural tree areas frame both sides of the fairway from tee to green and demand accuracy off the tee. The approach shot plays less than the yardage as the hole continues to tumble downhill and can be difficult to judge just right. The green is protected on the left by a pair of bunkers whereas the right only features a smaller double tree as the only defense. With the expansive views and large elevation change from tee to green, the 7th hole is one of the most fun and challenging holes on the course.